This renters’ campaign is complementary to the Lettings campaign we launched last week for landlords/ladies and home owners. This week’s Summer campaign aims at relieving housing needs by working with home seekers and renters to help them achieve their summer renting plans and goals. Home Relief can help you to find a GQAA within your budget means and earning capacity or potentials during this time. Our renting service will work with you to match your budget constraints and earning potentials with properties available and to be available. Being on low income does not stop you to gain GQAA from Home Relief if your other non-monetary references are good enough or outstanding to quality for a property. Home Relief can search for you all ranges of properties from single rooms to full houses. Whether you are looking for a room or a bedsit or a self-contained studio or a flat or a house; Home Relief can offer you a choice to meet your summer accommodation needs and goals. The more properties we search and you view, the best chance you have to find and choose your target property. If you are wondering whether your application for accommodation would be considered or not because of your circumstances, Home Relief considers and accepts all suitable applicants. Whether you are claiming universal credit or housing benefit or partly working and partly claiming benefit or on low wages; Home Relief would consider your rental application. Home Relief’s approach to renting properties is to provide home seekers and renters with hassle-free service and secure accommodation to all of them. We provide information and guidance on moving services and advice on settlement in a new home. 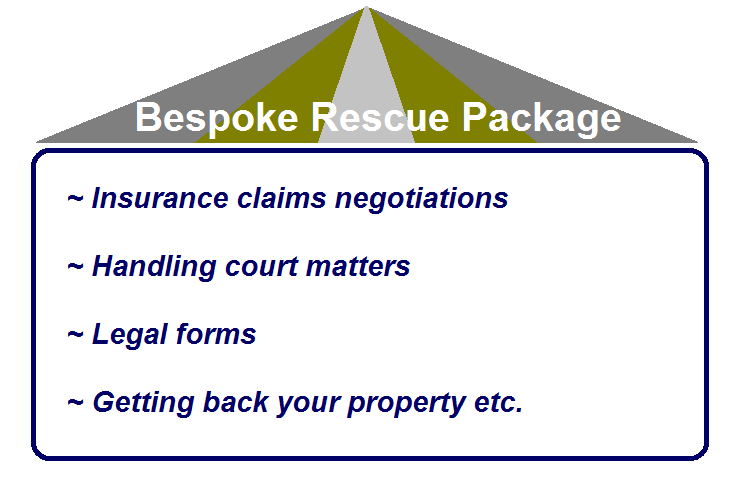 We can signpost you as well to moving home and settlement services. Whether it is about dealing with the suitability of your application or providing you with good quality affordable accommodation or giving you a choice to make or helping you to smoothly move and settle; Home Relief can work with you to meet your rental summer plans and goals. Planning to move out and renting a property over this Summer, Home Relief can work with you to find a suitable property for you. 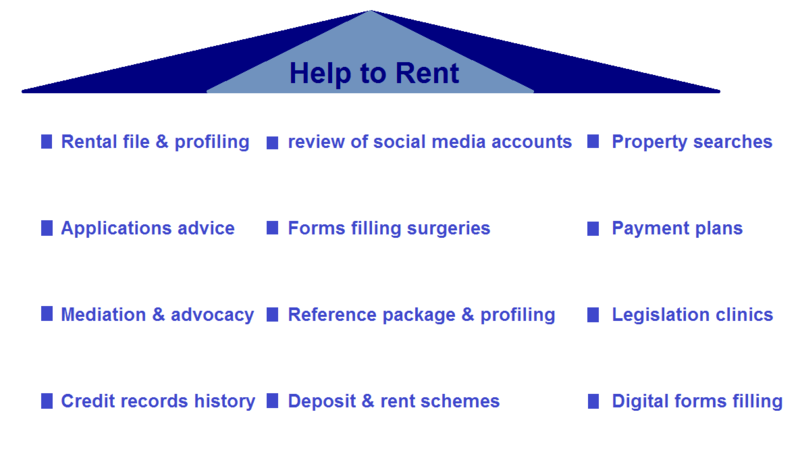 To register your needs and fill a vacancy, call or email Home Relief NOW!